Like many other sectors, accounting practices are under increasing pressure to provide cost-effective, accurate and fast services. 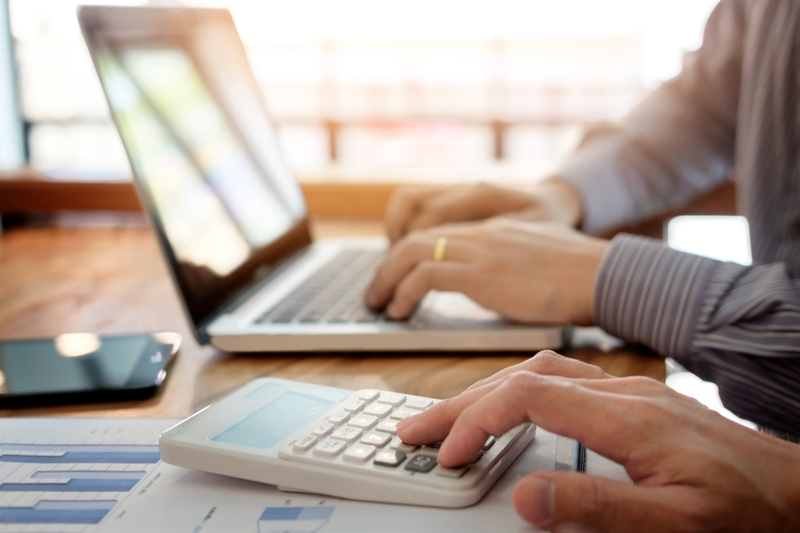 The accountancy marketing is more competitive than ever and with this in mind, it’s important to make the most of the latest document management and archive systems. Here at PDM we work with a number of accountancy firms, providing them with a range of solutions designed to help them streamline their systems, improve efficiency and cut costs. Accountants have always had to cope with mountains of paper documents generated by their clients and whilst this is unlikely to change in the near future, there are steps you can take to manage accountancy processes. Accounting documentation such as client files, audits, VAT, PAYE, Corporation Tax and general correspondence can all be filed and stored electronically under one document management system. Not only does this enable the efficient location of information, it also ensures everyone involved can access the documents they need at the touch of the button. Provide authorised personnel with the access they need to client information. Staff are able to manage their workloads better, helping them to work more efficiently. Improve data security and ensure you are protected as all information is regularly backed up and encrypted. Provide an improved service to your clients. Cut the costs associated with off-site document storage. Last and by no means least: de-clutter your office space and reduce your reliance upon paper documents. Our document management services can help you save time and money whilst improving efficiency. To discover how our systems could benefit your business, call PDM on 01274 883459 for a free, no-obligation quote.